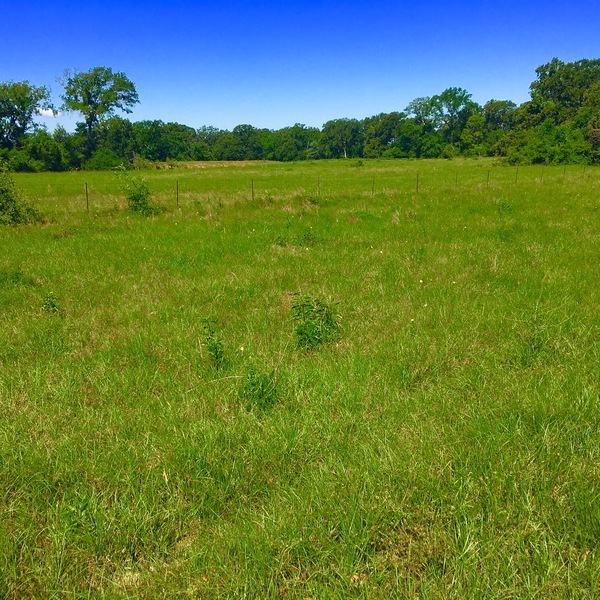 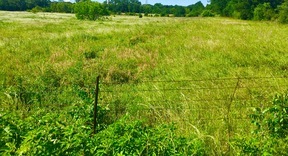 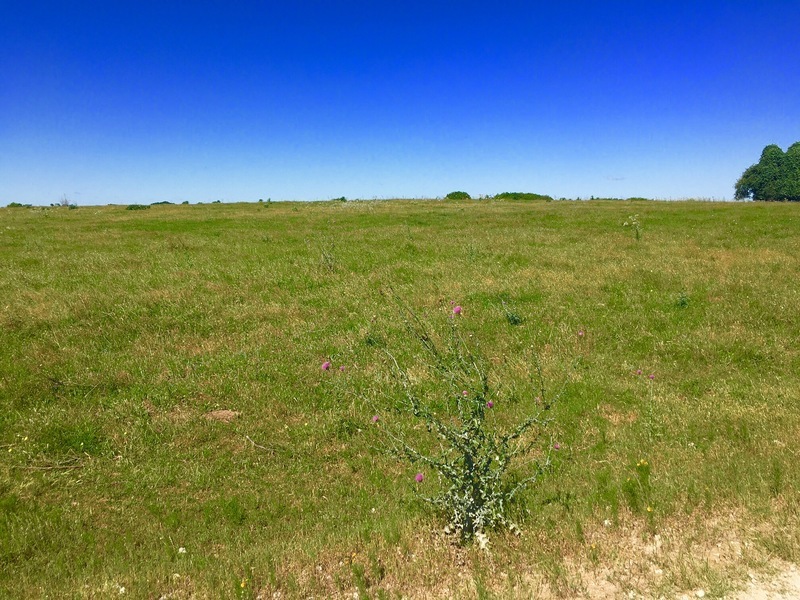 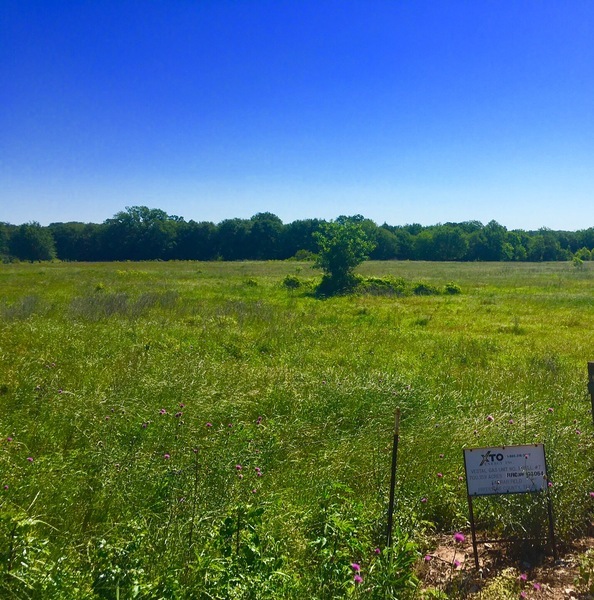 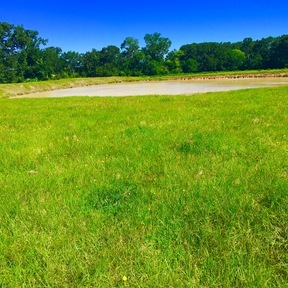 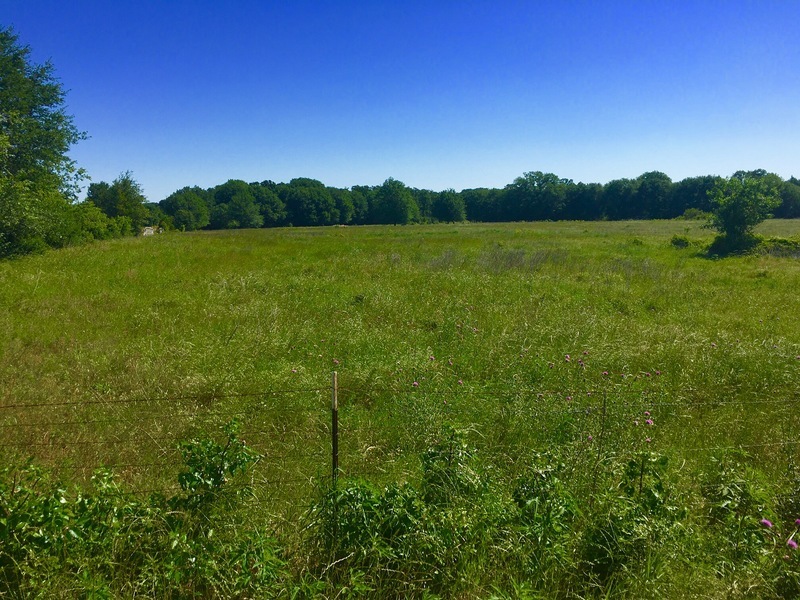 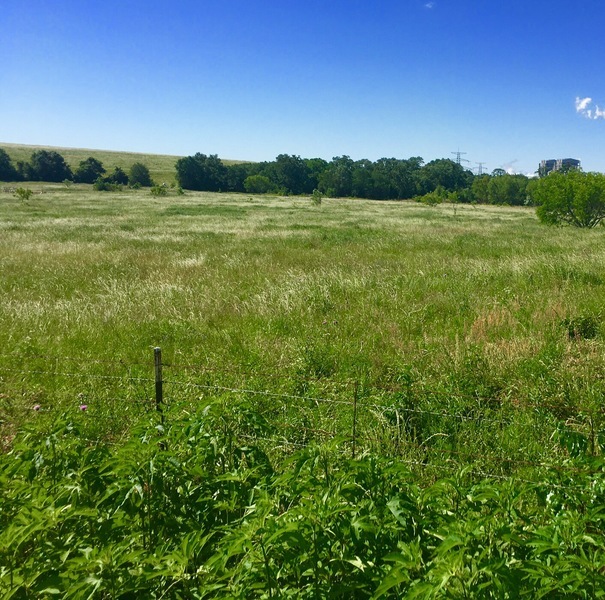 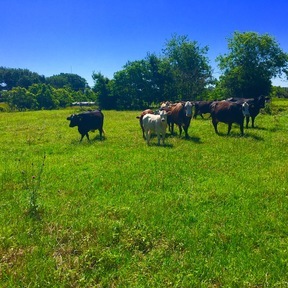 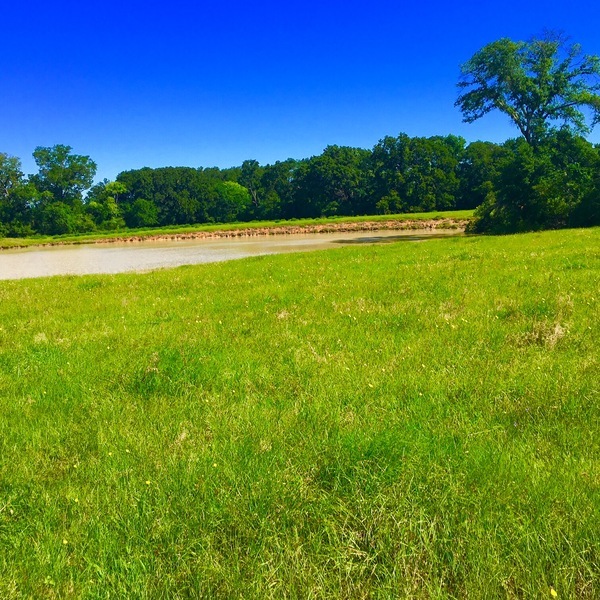 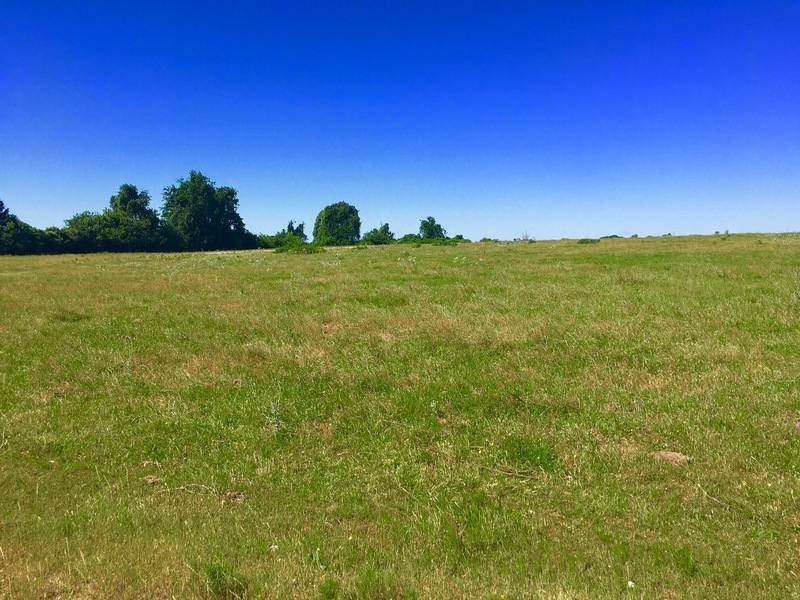 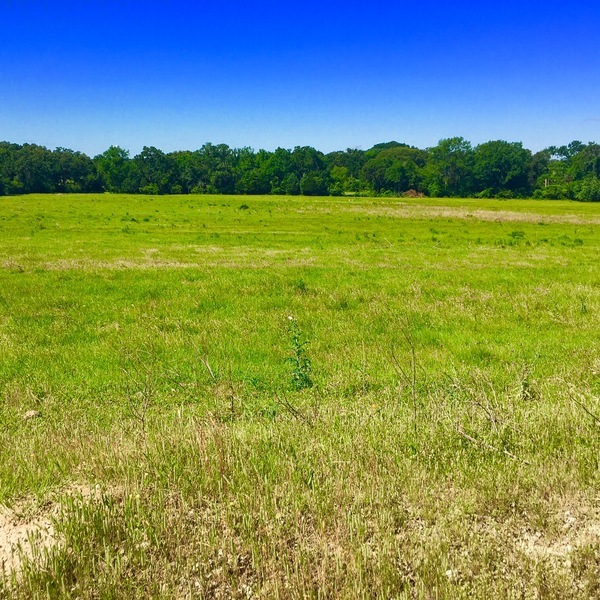 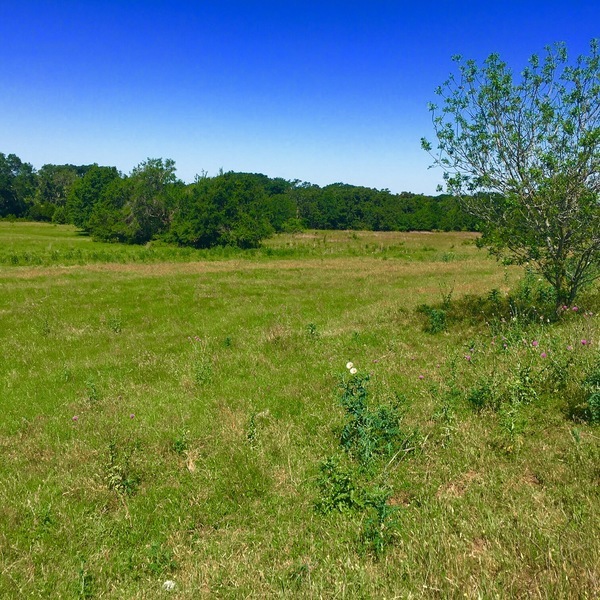 Beautiful 108.5 +/- acre tract of land that fronts Hwy 39 and FM 1512 outside of Donie TX and near Lake Limestone. 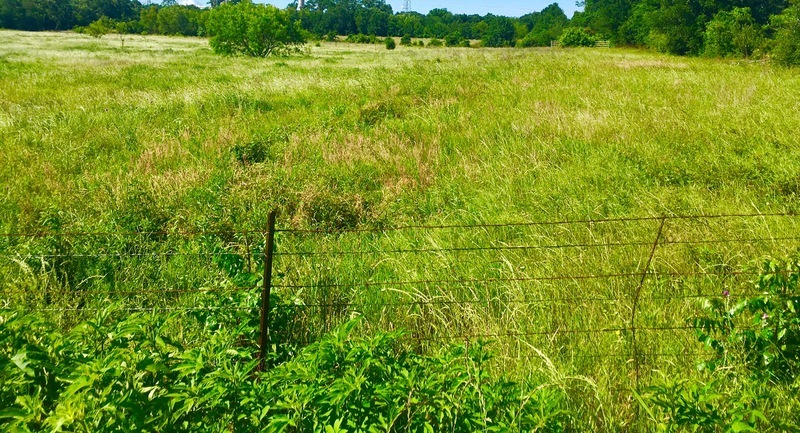 This land would be great as a livestock operation, recreational purposes and hunting and fishing. 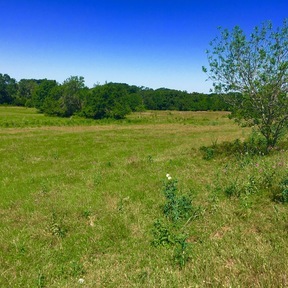 Lots of large Oak and Yaupon trees throughout with heavy cover in areas for Deer. 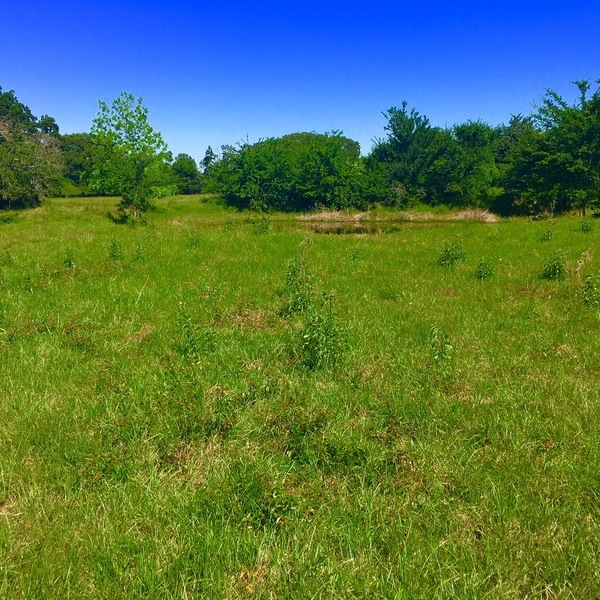 Mostly open with coastal and native grasses. 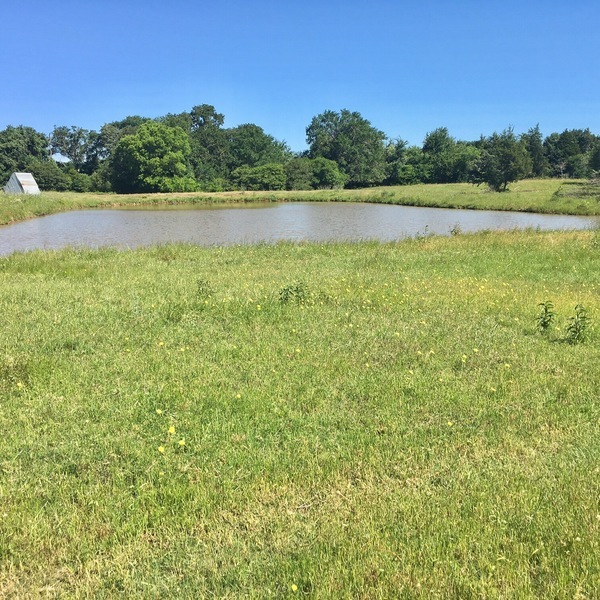 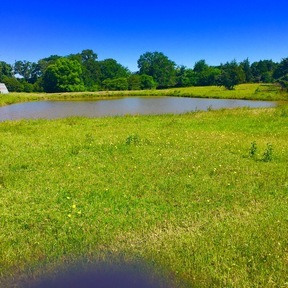 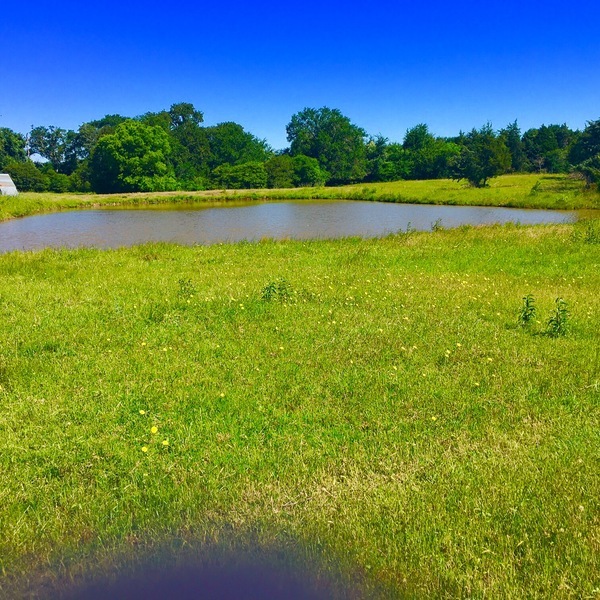 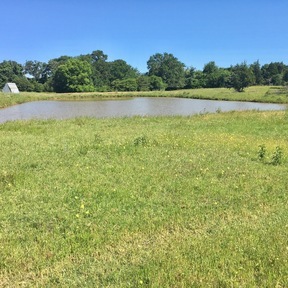 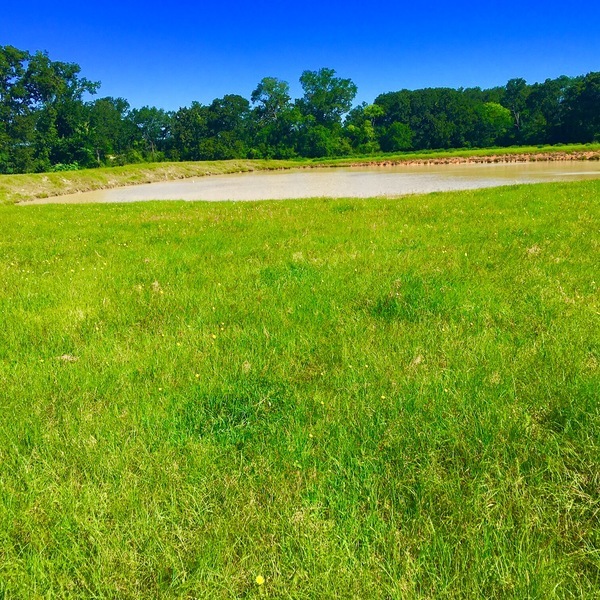 Multiple tanks, a creek and a lake make this land great for fishing, duck hunting, watering livestock and the multitudes of deer and wildlife passing through and on the property.